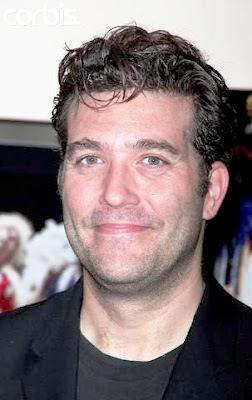 NEW YORK - OCTOBER 04: Craig Bierko and Megan Batterson attend the 'Wishful Drinking' Broadway opening night at Studio 54 on October 4, 2009 in New York City. 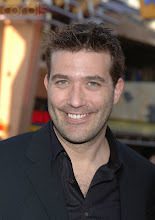 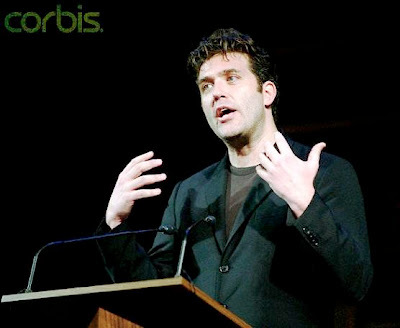 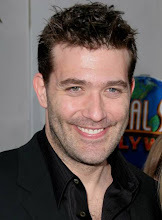 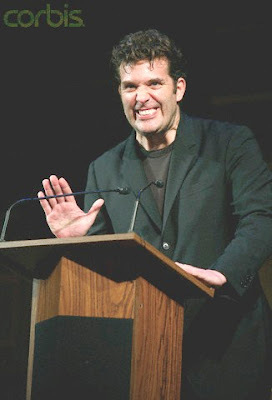 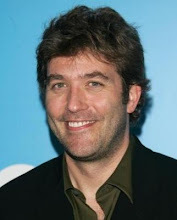 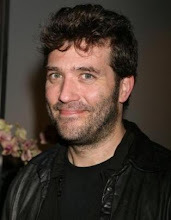 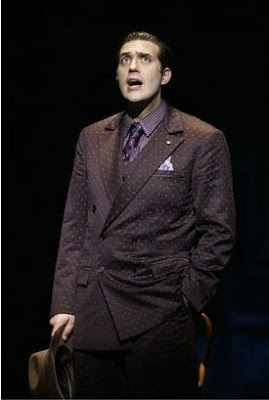 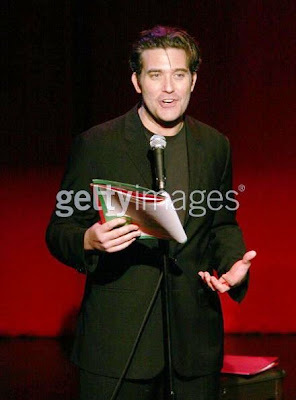 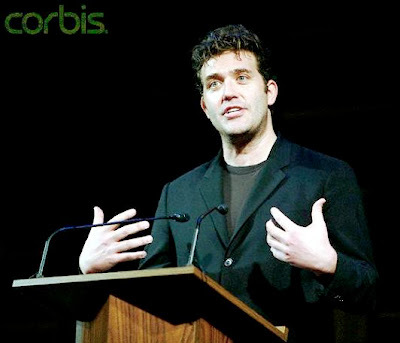 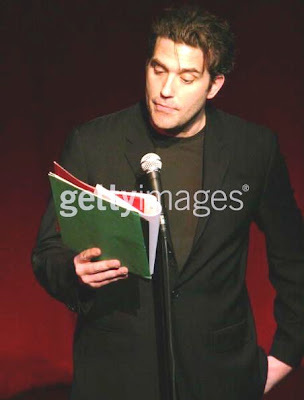 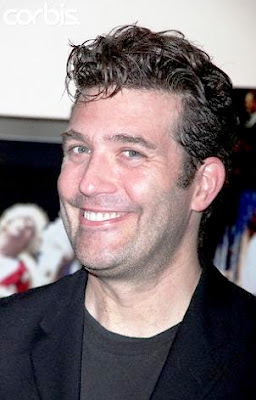 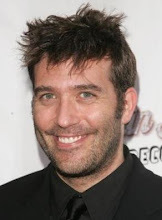 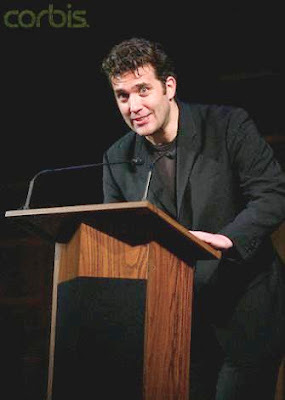 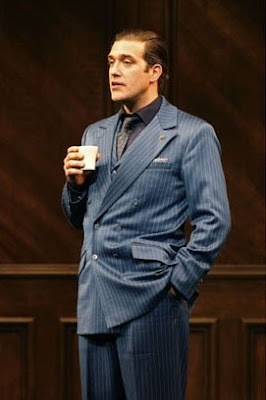 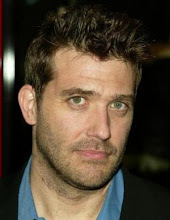 Craig Bierko attending the 65th Annual Theatre World Awards held at the MTC's Samuel J. Friedman Theatre in NYC. 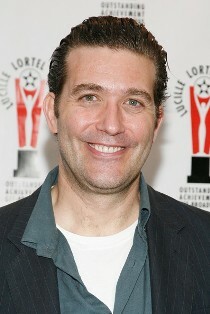 Craig Bierko attending the 65th Annual Theatre World Awards held at the MTC's Samuel J. Friedman Theatre in NYC. 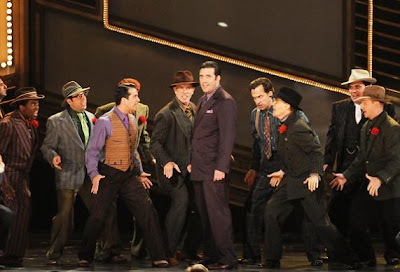 The Theatre World Award celebrates the oldest Award given for Broadway and Off-Broadway Debuts. 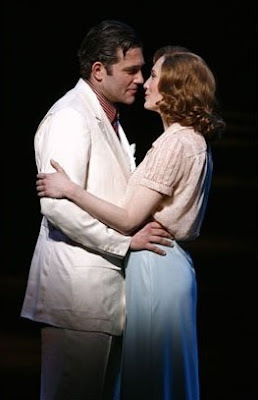 June 2, 2009. 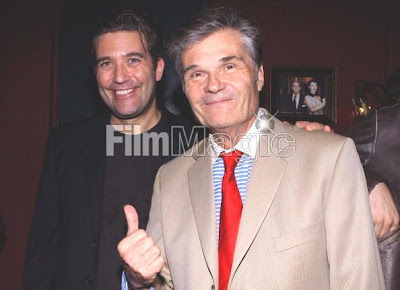 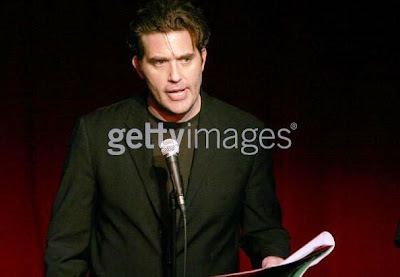 Craig Bierko (L) and Fred Willard attend the 'Celebrity Autobiography In Their Own Words' Benefit held at Largo on June 15, 2009 in Los Angeles, California. 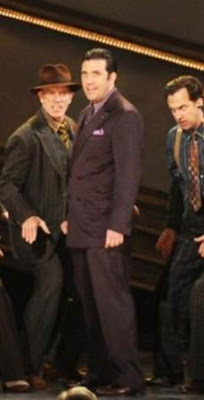 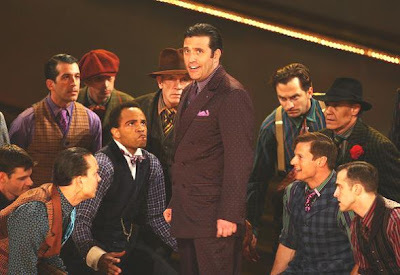 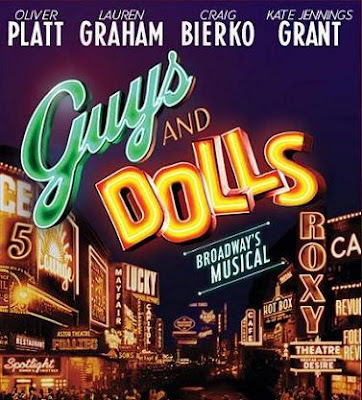 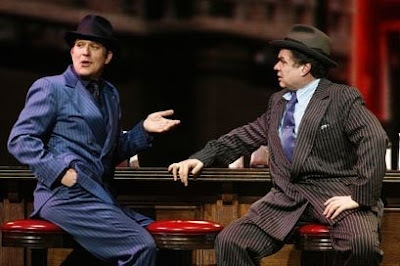 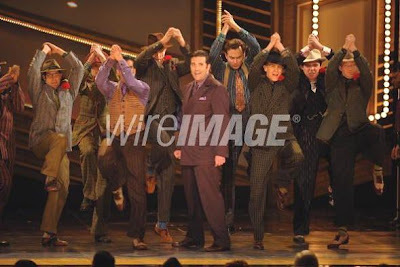 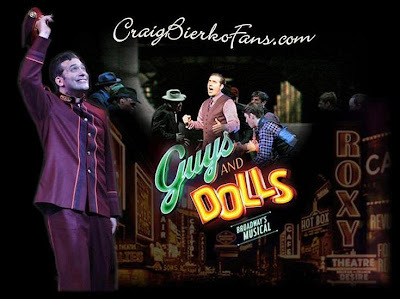 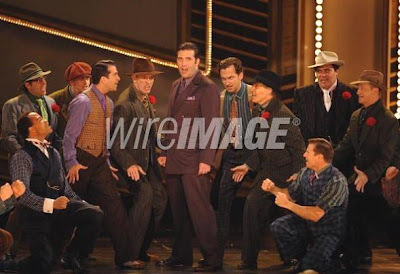 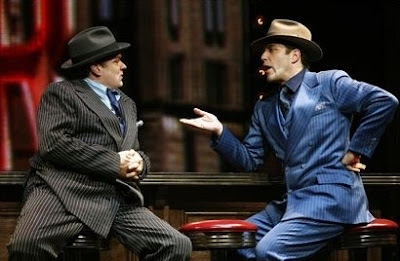 The cast of 'Guys and Dolls' performs onstage during the 63rd Annual Tony Awards at Radio City Music Hall on June 7, 2009 in New York City.